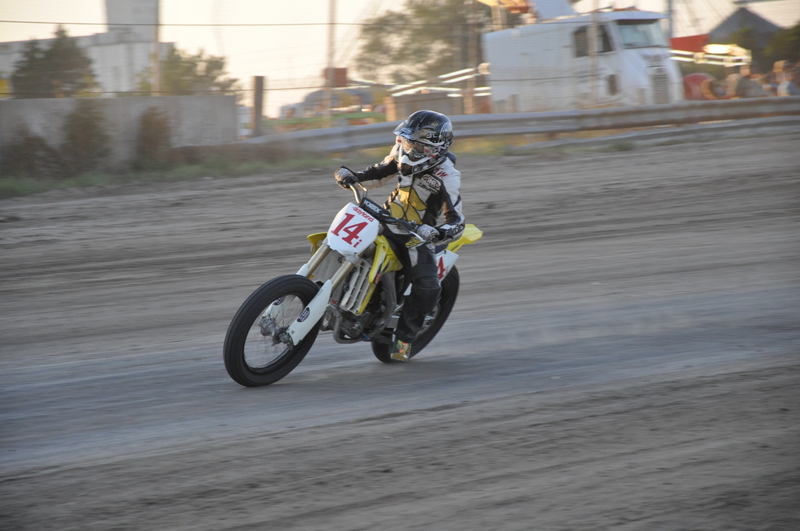 Pete loves motorcycle competition. 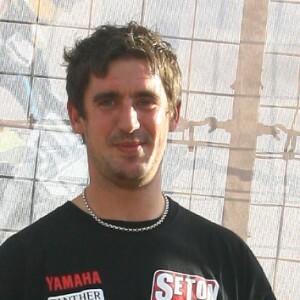 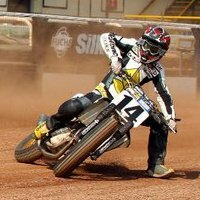 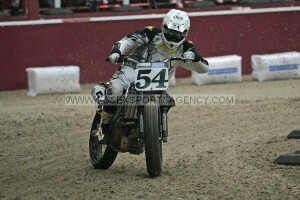 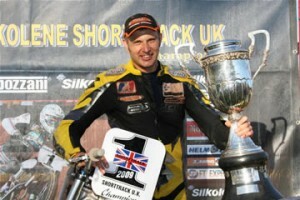 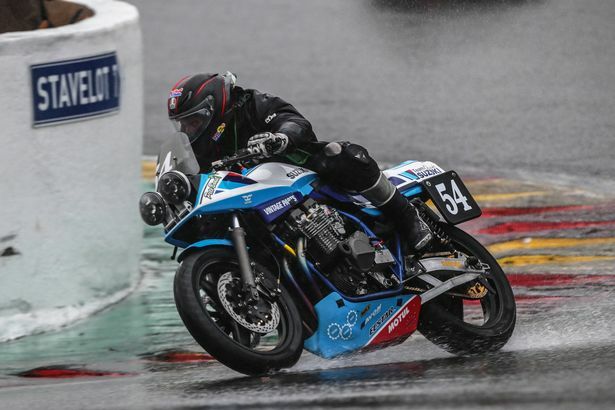 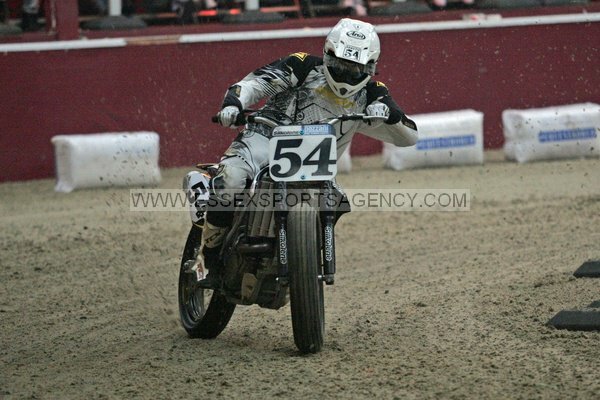 As well as Flat Track he’s competed in most 2 wheeled disciplines, including but not limited to Ice racing, Road racing (short circuits and road circuits, including the TT) Flat Track in the USA and Europe, Speedway and Trials. 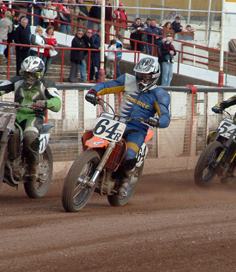 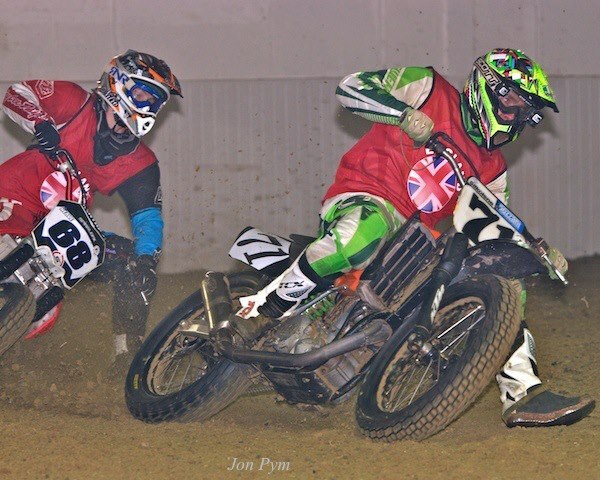 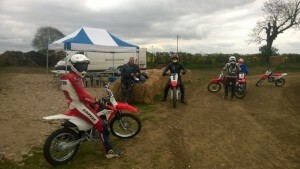 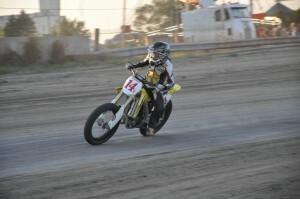 From the Road Racer just looking to get ‘loose’ to the Flat Track racer looking to pick up extra speed, Pete has the knowledge and instructing skills to get the best out of everybody that rocks up at the Champions Flat Track School.